The halls of our Lower School are alive with the sounds of students engaged in meaningful learning activities. Our team of dedicated teachers is committed to developing each student’s individual strengths and to enabling each student to achieve personal success. The classroom environment encourages students to explore new ideas, practice new skills, be kind to one another and treat each other with respect. Technology is woven into all aspects of the curriculum, ensuring that students become proficient in a variety of programs and research methods. Art, Music and Physical Education classes complement and enhance the students’ experience at school. Gross Schechter’s program is based on the new Common Core Standards of the State of Ohio. It consists of Language Arts, Mathematics, Social Studies and Science. The program provides the students with the foundational skills needed to become proficient readers able to understand various types of texts. In their math classes, students learn strategies for problem-solving and critical thinking, while the social studies and science strands of the curriculum help the students understand the world around them. 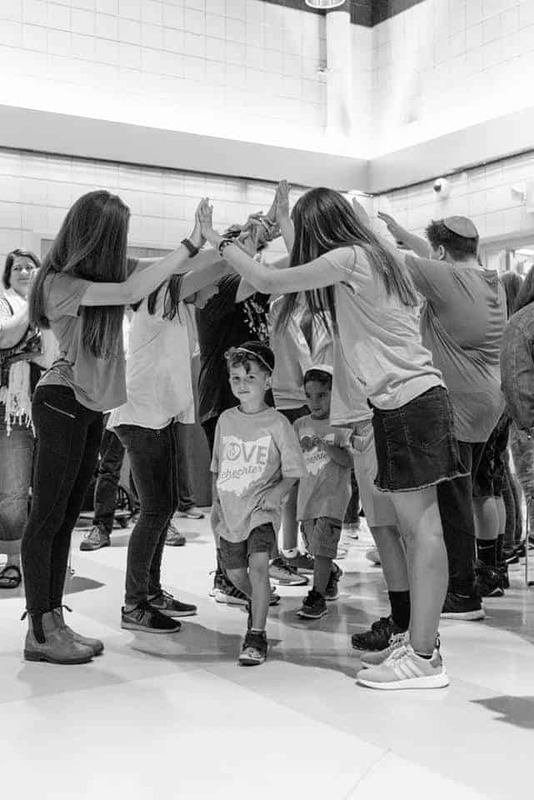 The program comes alive with activities such as the Wax Museum of famous Ohioans created by the students and “Dress Up Like an Ancient Egyptia n” Day. Visits to the Maltz Museum of Jewish Heritage, the Cleveland Natural History Museum and Shafran Planetarium, Columbus, and concerts at Severance Hall extend the program beyond the walls of the school. In our Judaic Studies classes, the students are exposed to Hebrew as a living language and Judaism as a vibrant part of their daily lives. 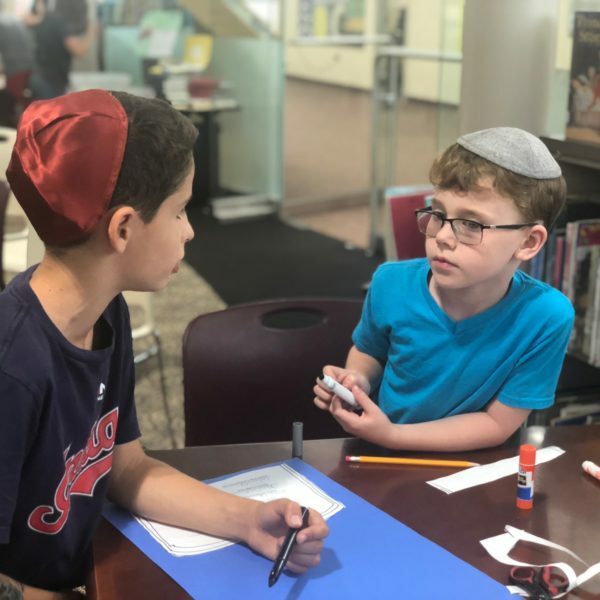 Students learn to speak, read and write Hebrew, study Torah, engage in tefillah (prayers) and learn about the Jewish holidays while developing strong emotional ties to Israel and a sense of pride in being Jewish. Beyond the classroom activities, students’ Jewish connections are enriched through a wide variety of programs such as visiting sukkot of our Gross Schechter families, pressing olive oil for Hanukkah, making personalized Havdalah candles, baking matzah, creating an Israeli restaurant, preparing and participating in a delicious Yemenite Seder and taking a multimedia virtual tour of Jerusalem.